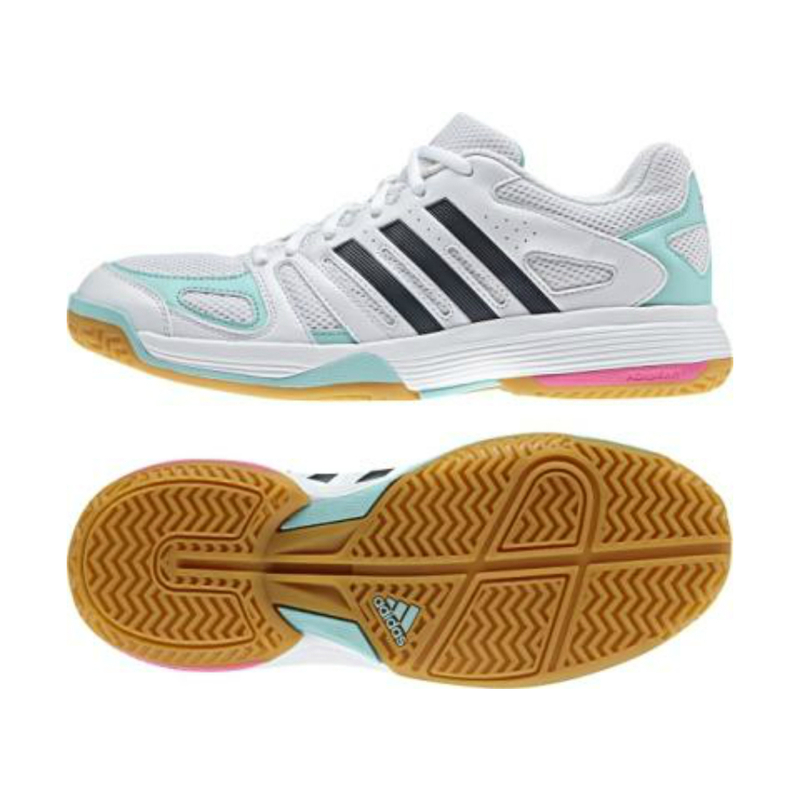 Adidas Ladies Speedcourt is a multi-functional indoor court shoe for the racket sports player. 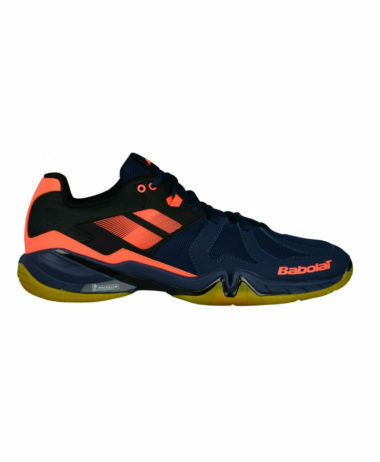 This shoe is cushioned and very responsive. 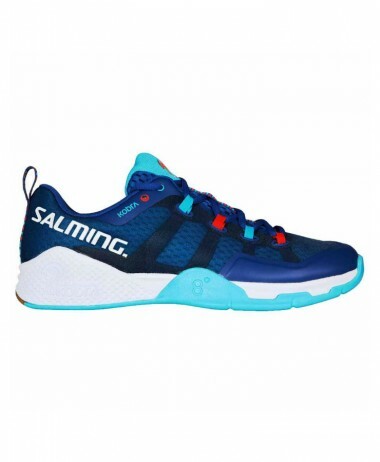 • Mesh Nylon Upper: designed to help with breathability and keep your feet cool in hot conditions. 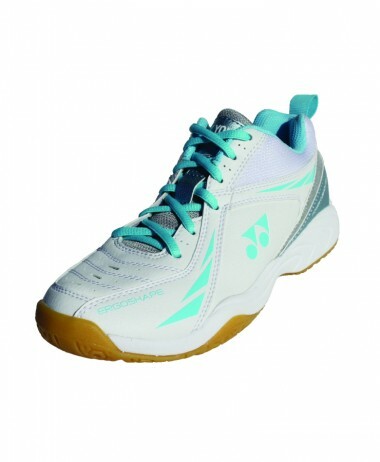 • EVA Insole: A diverse midsole material which is durable, lightweight, and provides responsive cushioning. 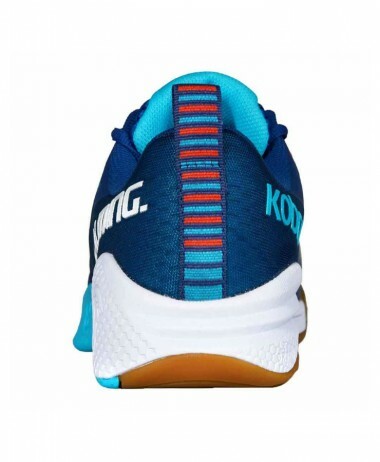 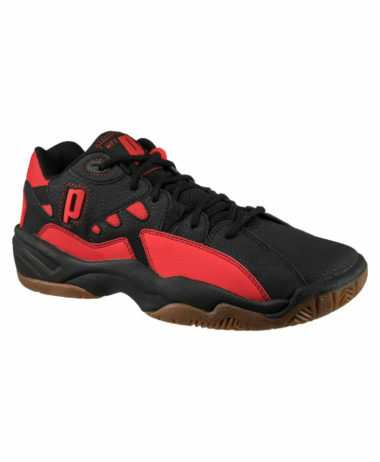 • Non-marking Rubber outsole for grip cushioning and durability. 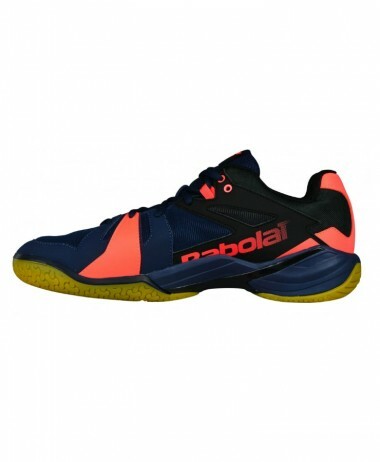 • adiTUFF: This is an abrasion resistant material in the toe-upper. 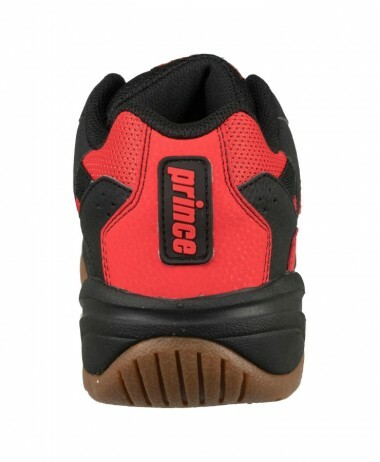 This is designed to increase durability and lessen the damage caused by toe dragging. 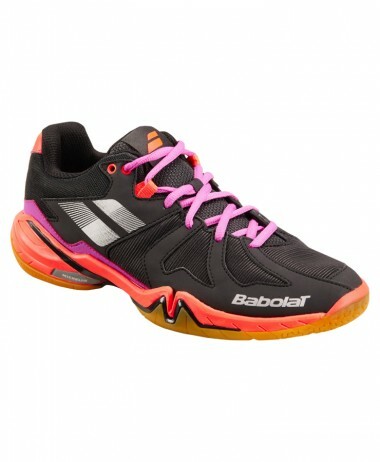 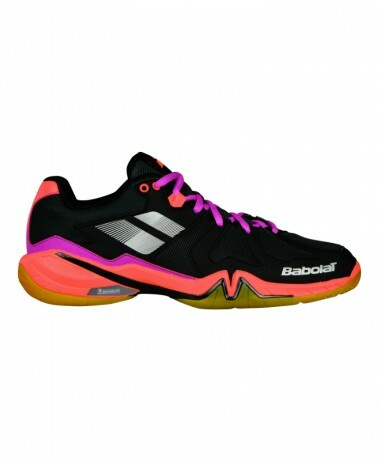 SKU: N/A Categories: Badminton, Ladies Badminton Shoes, Ladies Squash Shoes, Racketball, Racketball Shoes, Squash Brands: Adidas.